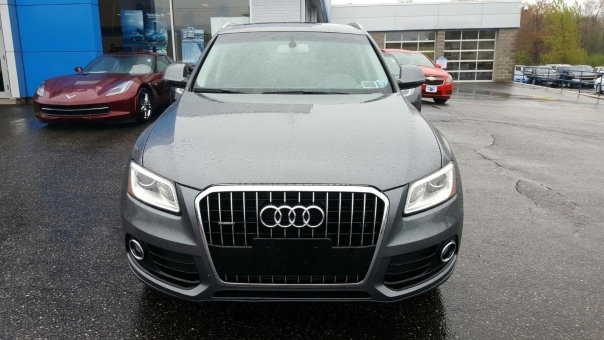 Almost new 2016 Audi Q5 for those who know what quality means. A perfect sport utility vehicle for anyone wit low miles. Drives and runs perfectly, no scratches, clean title. You're going to love it.